Alex Jones (Orion Pax) builds another excellent commission. 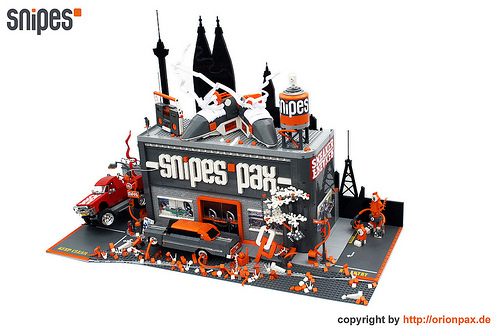 This time it is for German Snipes Megastore opening in Cologne. You can take a look at all of the images on his website.